Michael Berger is a senior vice president at Morgan Stanley Smith Barney and is a 29-year resident of the Santa Clarita Valley. He has been active with local business and service clubs for more than 28 years. He has served as president of the Santa Clarita Valley Chamber of Commerce, and as president of the SCV Rotary Club, where he is a 28-year member. In November of 2009 Michael was elected to the Board of Trustees at College of the Canyons. 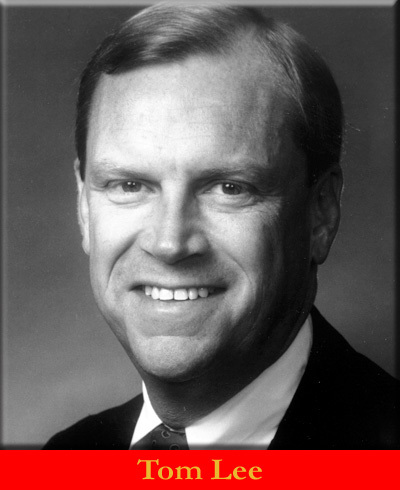 He has been active on the board of the College of the Canyons Foundation for almost two decades, serving as chairman of the Board, heading the Finance and Investment Committee, participating on the Capital Campaign’s Major Gifts Committee and volunteering at virtually every fundraising event sponsored by the COC Foundation. He recently served for 12 years as a member of the City of Santa Clarita Planning Commission. He has been involved with Activities for Retarded Children, and he has served for over 20 years on the Governing Board of Barlow Hospital in Los Angeles. In 2000, Michael was the recipient of the College of the Canyons Foundation’s “Silver Spur Award,” an event that raised thousands of dollars for the College.